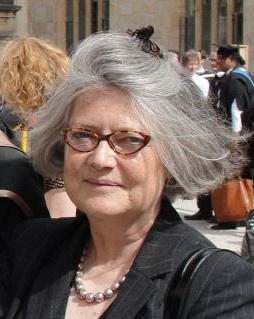 The Sophia Centre Alumni Association's January 2017 'wine-and-cheese' lecture was given by alumna Liz Hathway. 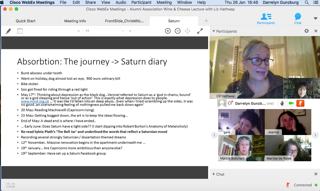 'Saturn: an auto-ethnographic enquiry into contemporary astrological practice' was Liz's dissertation topic. Her ninety-minute lecture ranged over an intriguing breadth of subjects, beginning with her motives for undertaking it; her disappointment at being born under the sign of Capricorn led to an attempt to discover whether the negative-seeming qualities attributed to the sign echoed the same kind of judgments regarding Saturn (known to astrologers as Capricorn's ruling planet). As Liz recounted her research experiences, the personal impact of her auto-ethnographic research methodologies, and observations on findings the most striking thing about her project was its 'insider' focus on her subject. 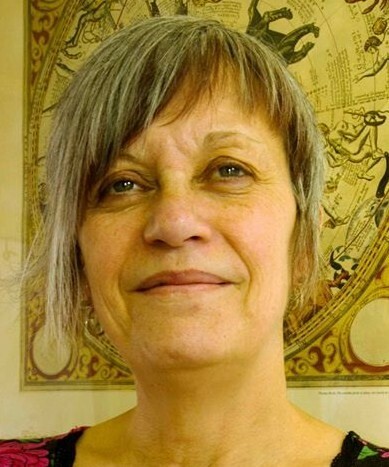 Instead of attempting the more distanced stance of the researcher seeking to make observations about a marginalised community, she sought to ascertain whether auto-ethnographic research methods could reveal - both to the insider community, itself, and to outsiders - what the members of the astrological community think. 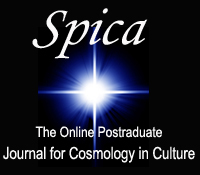 As she noted, astrologers appear to wield some influence on peoples' lives - and this purported influence has been studied and critiqued in scholarship - very little scholarship has been devoted to what and how astrologers think. Through the medium of two focus groups (one online, one physical) and an auto-ethnographic diary Liz was able to use her 'insider' position as a practicing astrologer to advantage in gaining valuable insights from her informants. Unlike portrayals by scholars as glib, uneducated charlatans, astrologer members of her groups proved to have extensive knowledge of the history and mythology, both Greco-Roman and cross-cultural, of Saturn and its sign Capricorn. More contemporarily, the concept of the Saturn Return, introduced in the 1940s, was cited by Liz's informants as giving particular meaning and context to life events, serving as a recognisable symbol of cyclical transition, a marker of a 'rite of passage' for the astrologers. Liz generated considerable interested feedback from the attendees, especially (as it seemed) the other 'insiders', eager to be heard and understood at last. And, as a UWTSD student who conducted an auto-ethnographic study within my own astrological community for the research module, I was particularly touched, amused, and sympathetic upon hearing her account of the tangled, 'chaotic' (her words) journey through the forest of what appeared to evolve into a 'grounded theory' approach for classifying her amorphous mass of informational bits and pieces. I would, frankly, be excited to read her entire dissertation, and I sincerely hope that Sophia Centre Press will publish it.